Celebrating over 28 years of innovation in surface and materials science. RBD designs products that solve problems not always addressed by other companies. From water vapor desorption systems to complete compact Auger analysis systems, our diverse selection of products and services provide you with unique solutions. RBD is expanding our product line to bring you more products you won't find anywhere else. 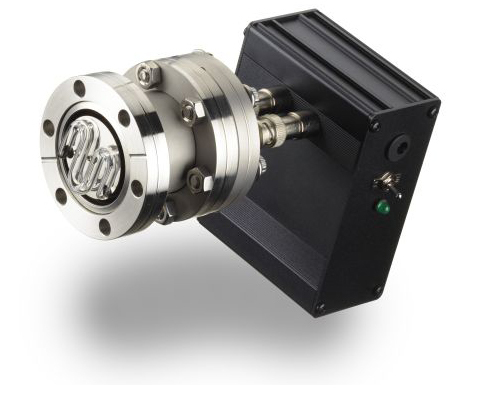 We're updating our line of Water Vapor Desorption products with the addition of an IR Infrared Bake Out system and that includes a heat tape compatible Bakeout Controller with thermocouple feed back, power control and a timer. 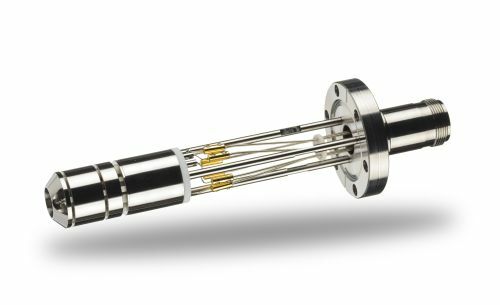 An affordable surface sensitive analytical tool that will fit on your existing vacuum chamber. Includes a USB interface and Windows acquisition and data massage software. The only picoammeter that floats up to 5000 V.
and is ASCII programmable for integration with other applications. 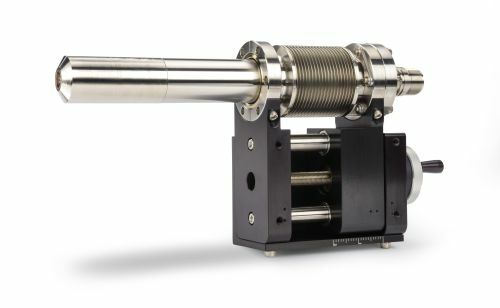 A wide range of sputter ion guns used for sample cleaning, and depth profiling. No matter what the application, RBD provides the highest performance at the lowest price. UVC-based and IR-based water vapor desorption / oxidative hydrocarbon removal systems for vacuum chambers. Benefits include faster pump down times and a lower ultimate vacuum. For over 28 years RBD has been a premier provider of service, parts, support, and upgrades for legacy PHI /Physical Electronics / Perkin Elmer Auger, XPS and SIMS systems. We've built a reputation for unparalleled support, and our AugerScan and AugerMap PC upgrades for these systems are now the industry standard. RBD is also a leading supplier of refurbished PHI systems and components. These systems and components are especially suited to labs and facilities where budget is a concern; modern hardware interfaces and replacement parts have extended the lifetime of older PHI surface analysis systems.